Moving to a new home can always be a little bit daunting—whether you’re moving three miles down the road or 300 miles across the country. Of course, long-distance moves tend to cause the most trepidation. You want to make sure you’re picking the perfect home, but that’s harder to do when you’re unfamiliar with the area. If you’re planning a move to North Carolina—and to the Charlotte area, in particular—let me first say welcome! We know you’ll love it here in the Queen City area. And, let me offer you just a few words of advice—some tips for finding the perfect Carolina home, without any buyer’s remorse! You may not know the area well, so it’s important to find someone who does—someone who can listen to your wants and needs, and tie that to the perfect North Carolina location. Don’t settle for just any real estate agent. Look for someone who knows and loves the Carolinas and has been here for a while; look for someone whose passion for the state is contagious. That’s the kind of agent who can really help you find your Carolina dream home. Even when you work with a great agent, it’s still important to do some research of your own. Fire up your Google search bar and start looking not only at homes, but at neighborhoods and communities. Get to know the local area as well as you can before you start calling it home. And give yourself as much time for this as possible. The earlier you start the research process, the less anxious you’re going to be about moving. When it comes to an out-of-state move, there’s no such thing as a stupid question. Remember that real estate practices and mortgage processes can vary from one state to the next—so even if you’ve bought and sold homes before, things could be a little different in North Carolina. You may have questions about disclosures, inspections, earnest money—you name it. The point is, always be ready to ask. Your agent is here to help! You may have limited time to tour North Carolina homes. In some cases, you may not be able to tour homes at all before having to commit to one. But thanks to FaceTime and Skype, you can tour a home without actually having to visit North Carolina. Ask your agent about taking you on virtual tours and allowing you to at least narrow down your list of homes to consider. Again, your ability to travel to the state may be limited, but don’t sweat it. You may not be available to make the closing, and that’s okay. Remote closings are very common and perfectly acceptable. Just ask your agent about this. If at all possible, though, I do recommend being present for the inspection. In fact, if you have to choose between inspection and closing, I’d pretty much always recommend the inspection. Again, you can ask your agent more about what to expect from the inspection process. 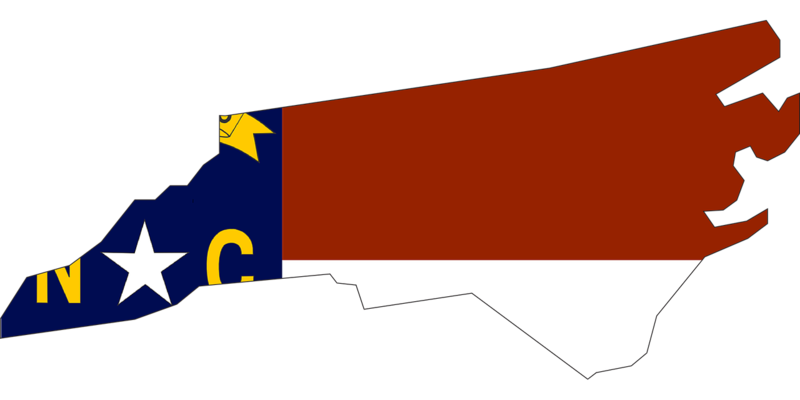 Are You Ready to Find a Home in North Carolina? As you look for a real estate professional who knows North Carolina inside and out, I hope you’ll give me a call. I’d love to talk with you more about my connection to the area, and my passion for helping newcomers fall in love with the Charlotte area. Reach out today and let’s talk about your housing needs!